We are manufacturer and supplier of GYM Rubber Flooring . We offer the high quality Rubber Flooring with the best prices on the market. 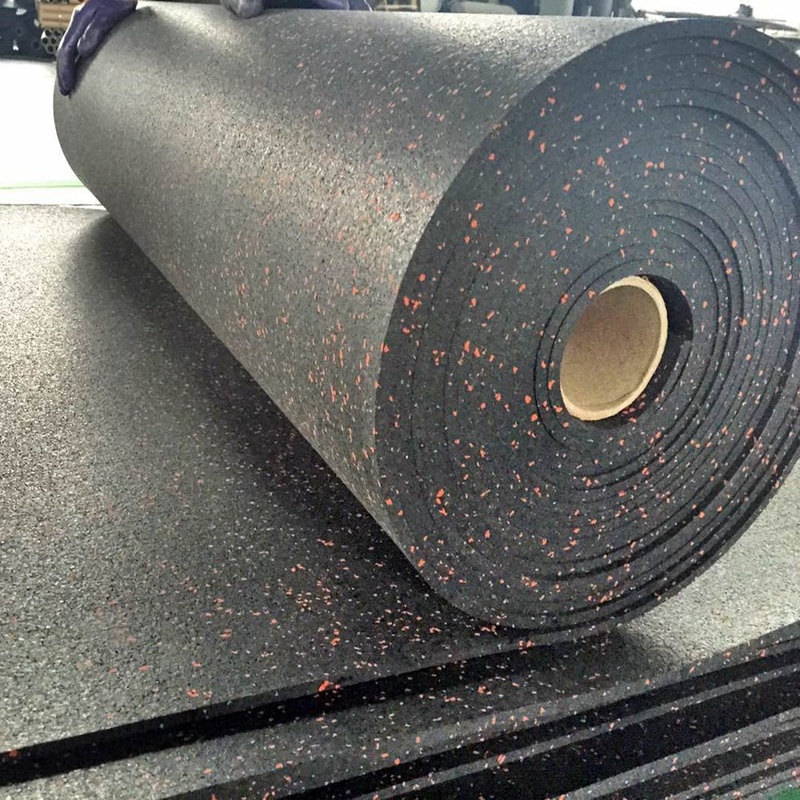 Our rubber Gym Flooring is designed using excellent quality raw materials. we have employed experts for manufacturing, exporting and supplying excellent quality Gym Flooring Tiles. 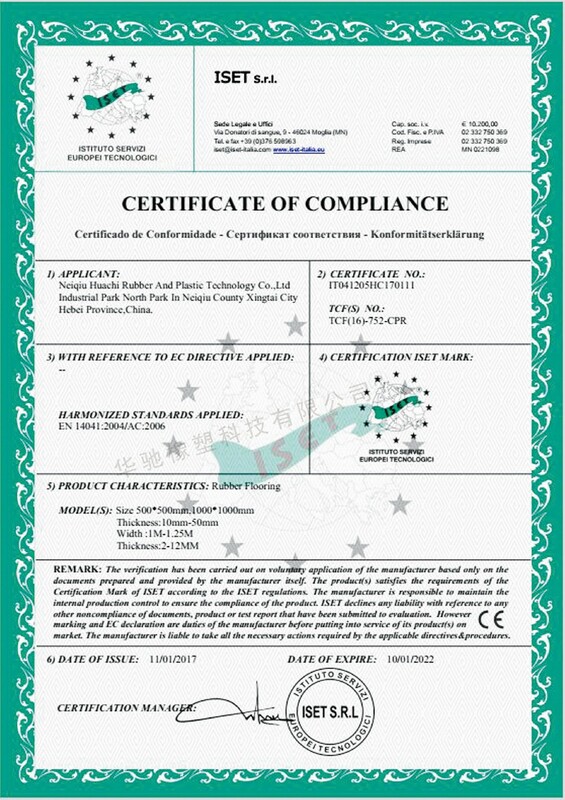 Width: 1 m/1.25 m, Thickness:2 mm-10 mm, length can be customized. 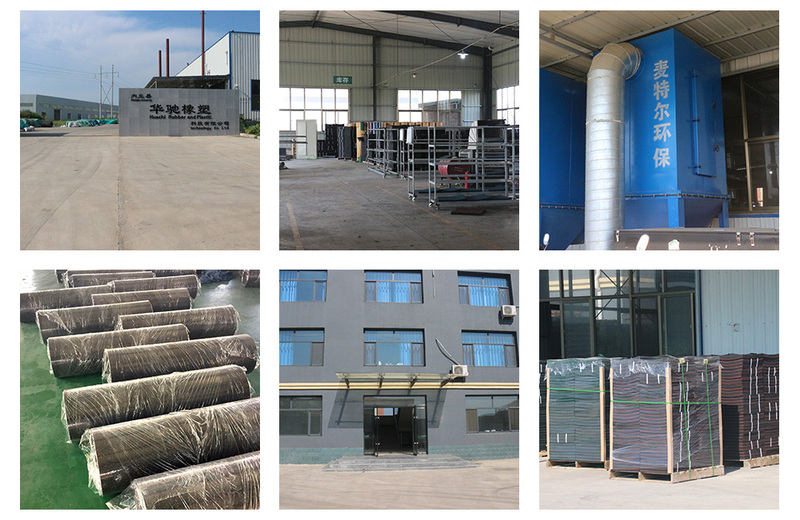 Looking for ideal 6mm Rubber Flooring Roll Manufacturer & supplier ? We have a wide selection at great prices to help you get creative. All the Rubber Flooring in Rolls are quality guaranteed. 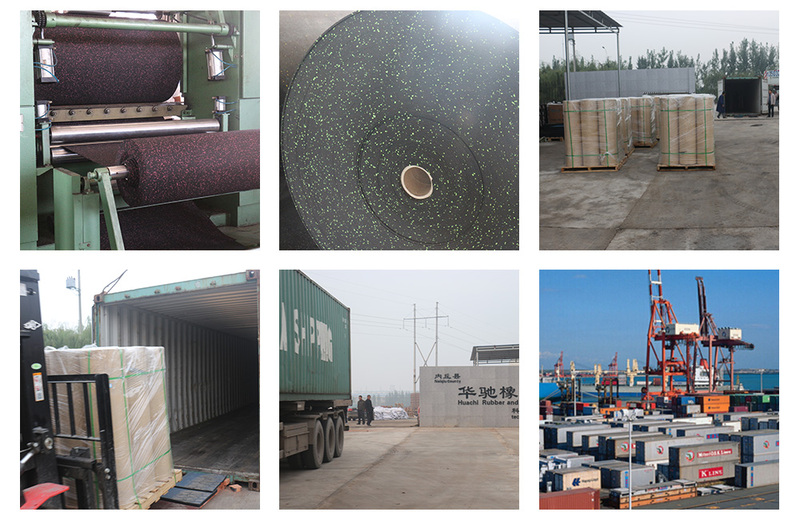 We are China Origin Factory of Gym Rubber Flooring. If you have any question, please feel free to contact us.